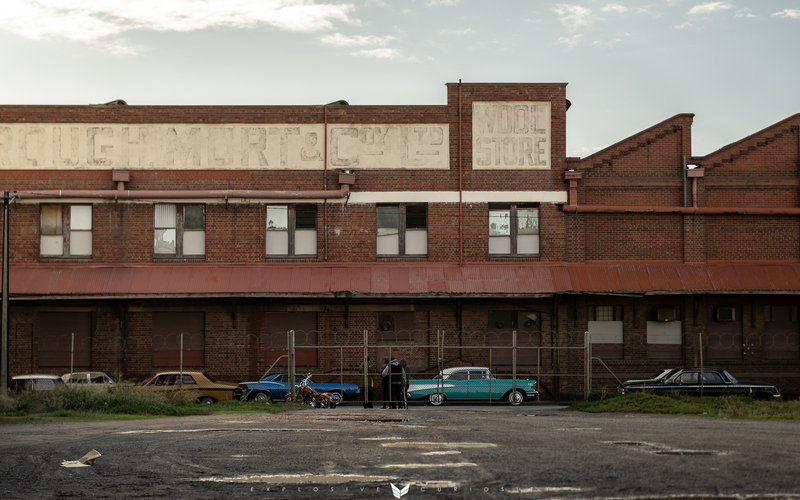 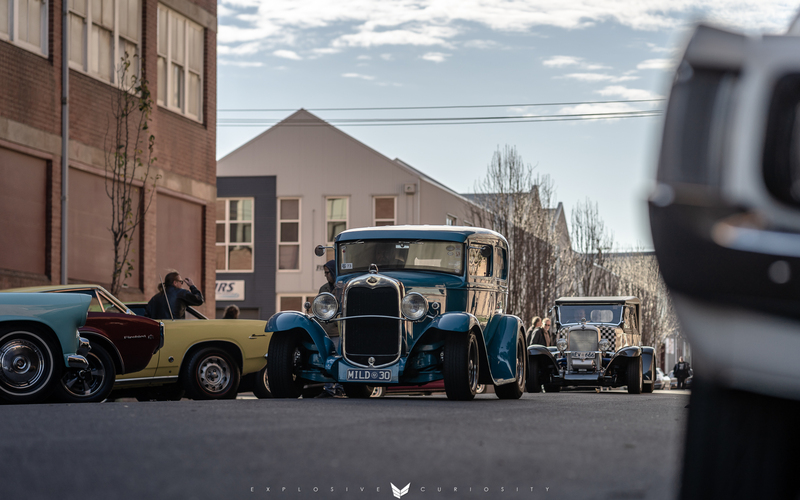 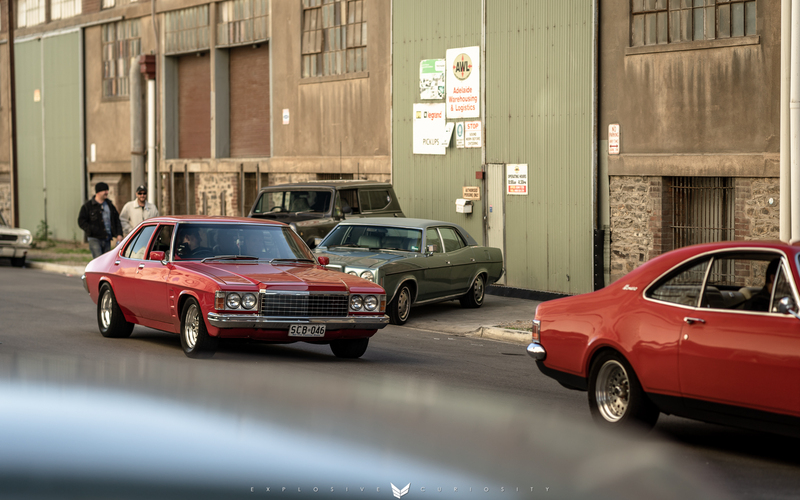 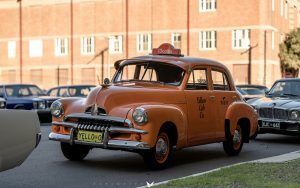 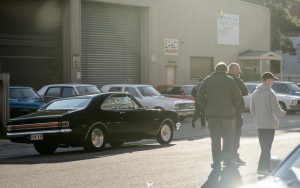 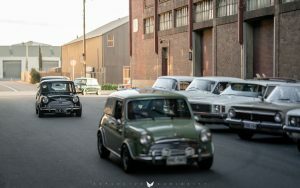 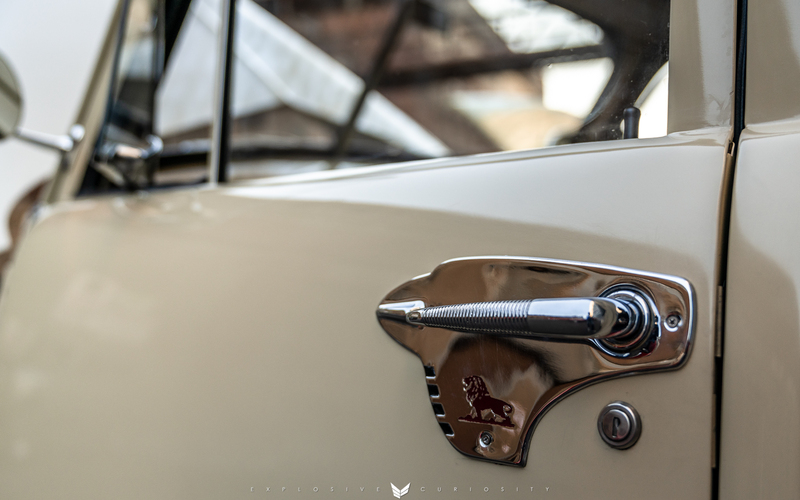 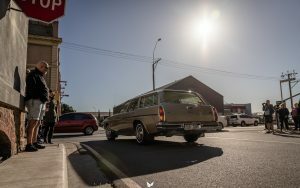 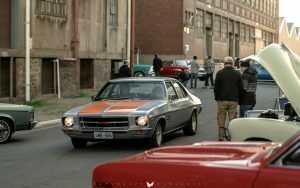 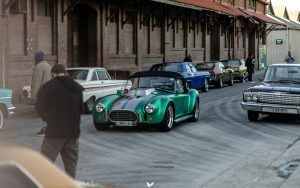 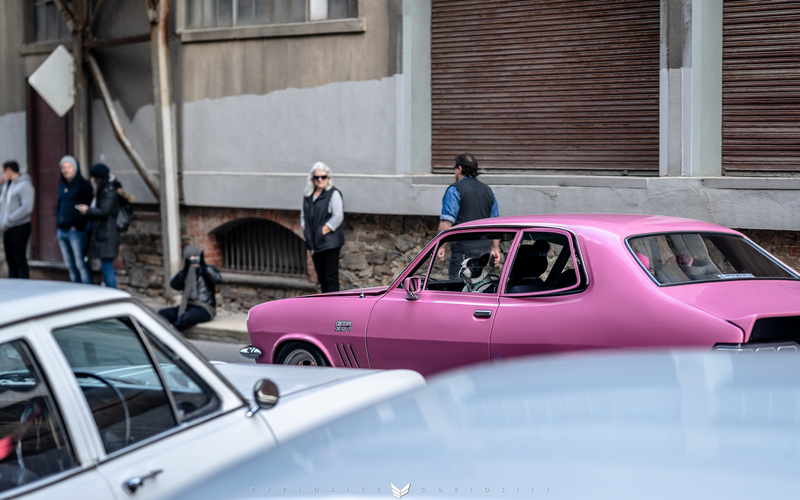 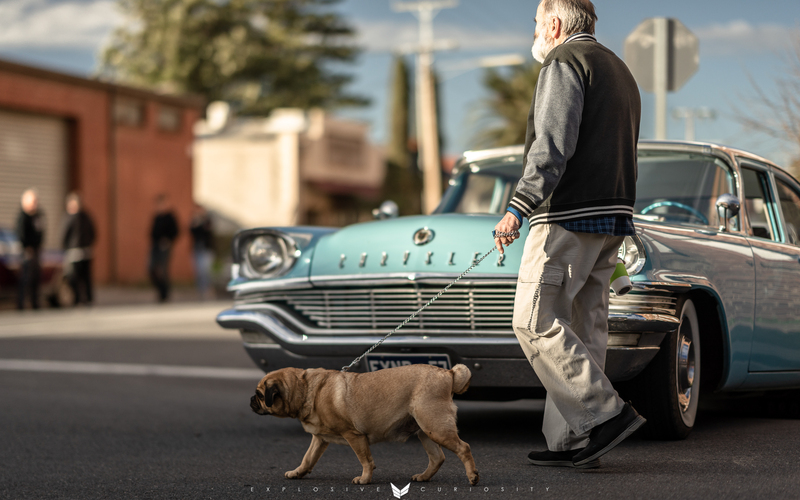 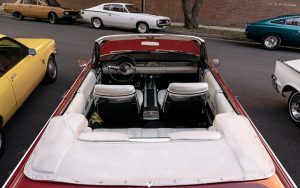 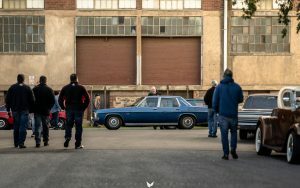 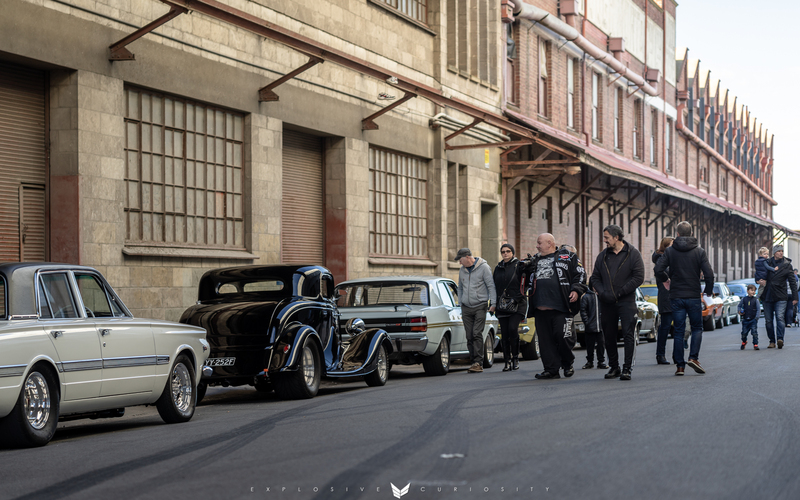 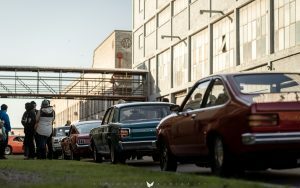 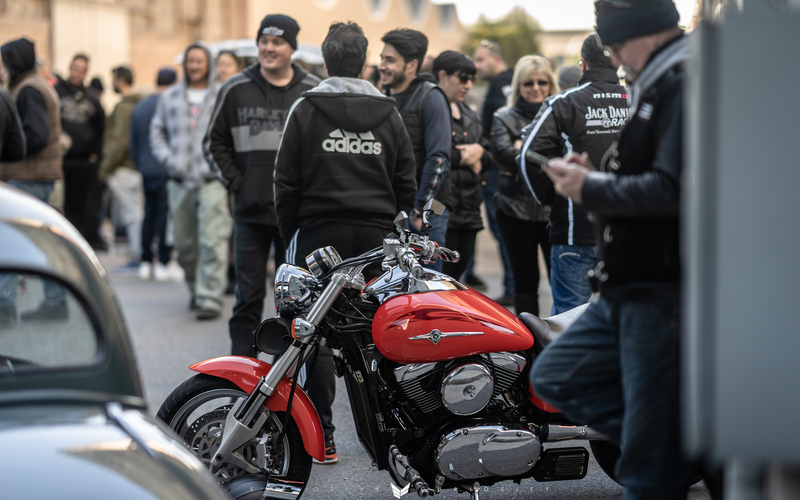 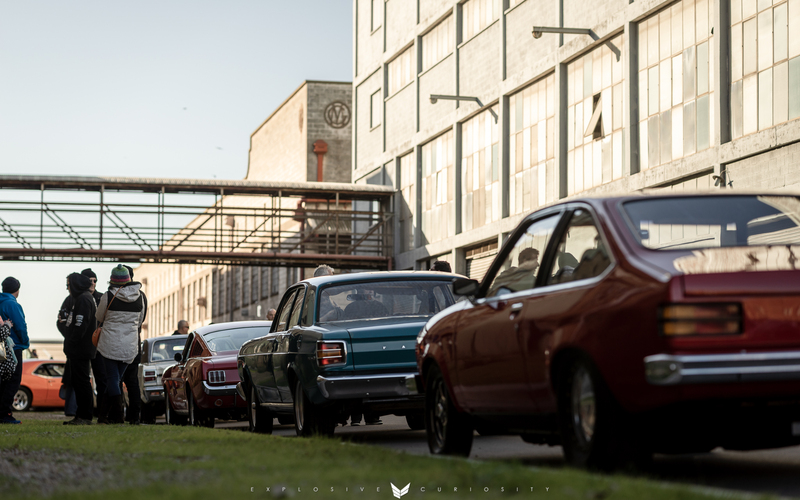 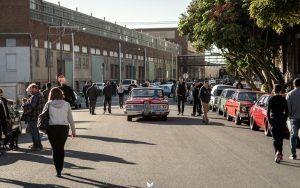 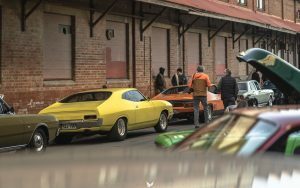 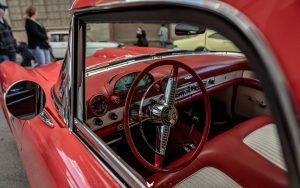 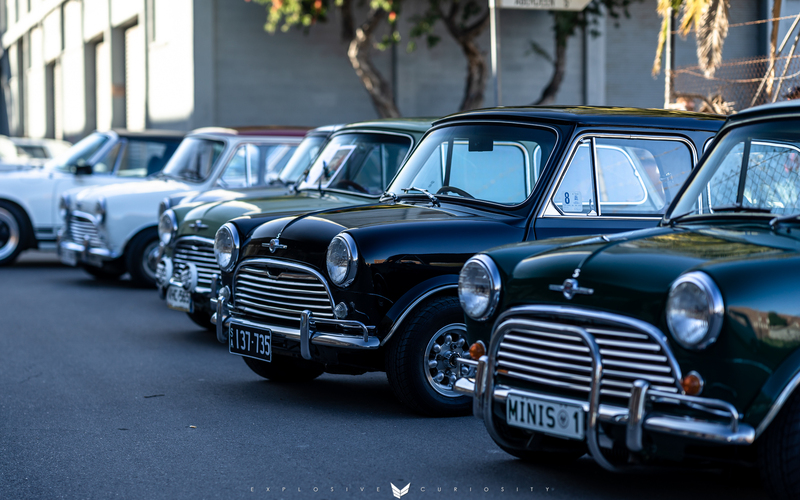 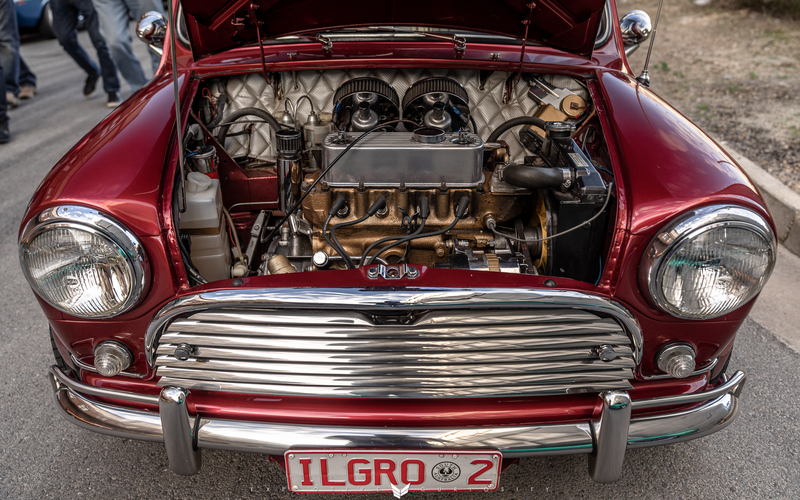 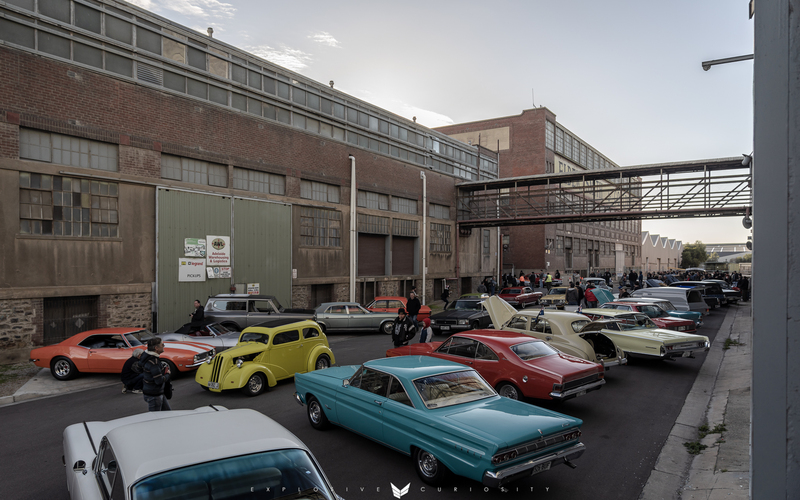 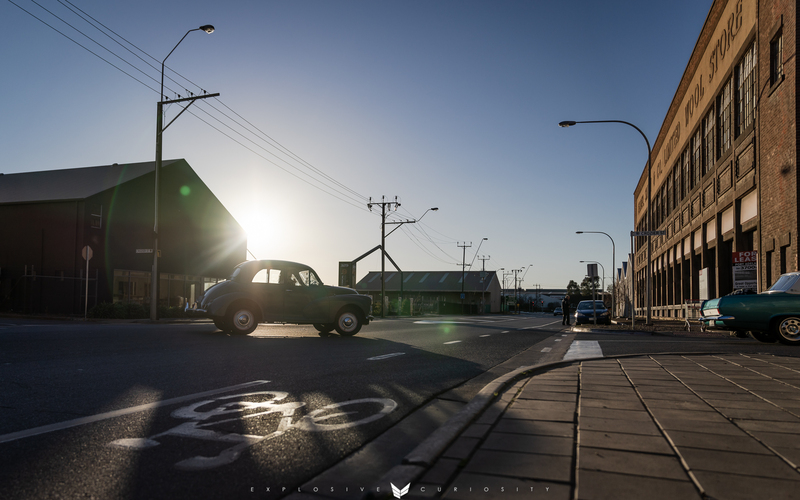 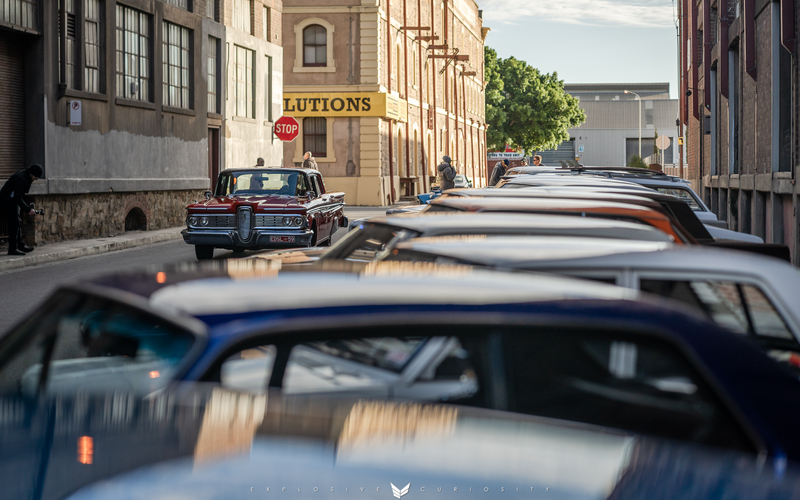 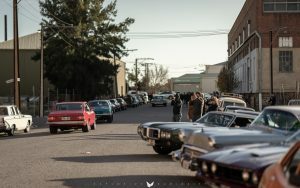 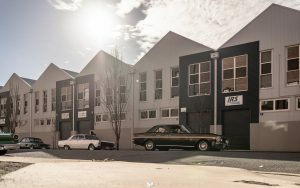 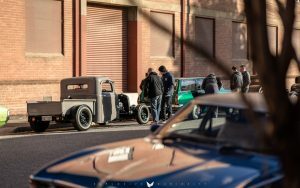 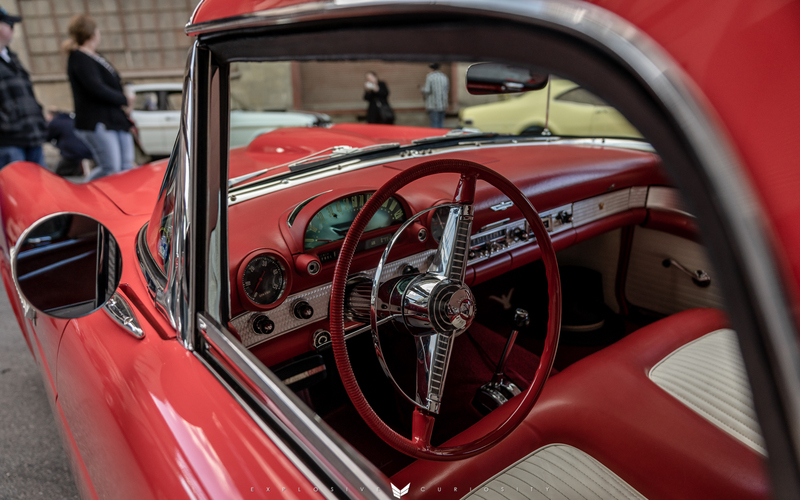 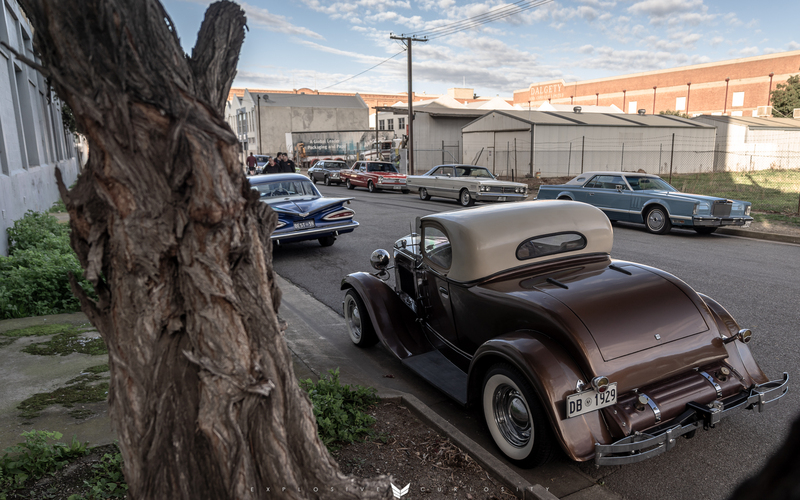 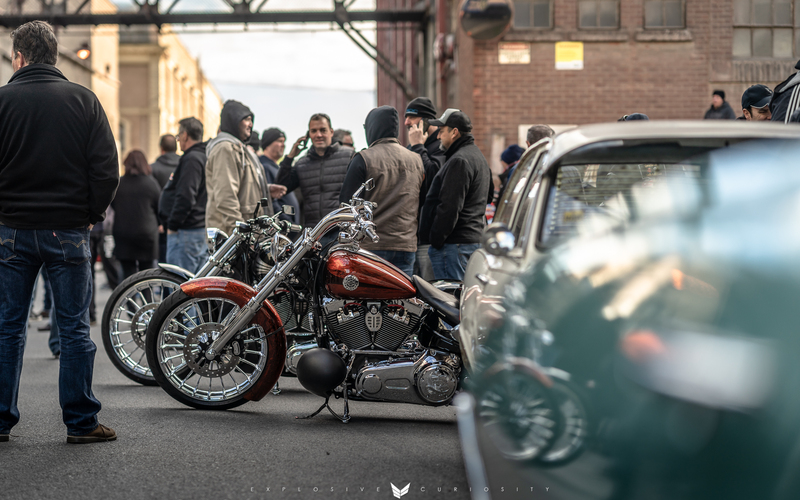 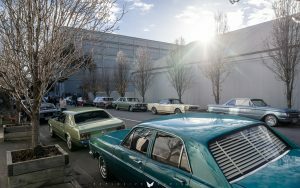 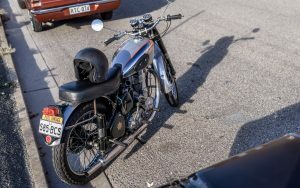 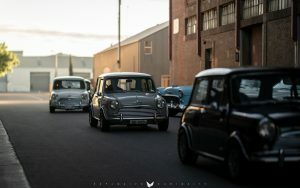 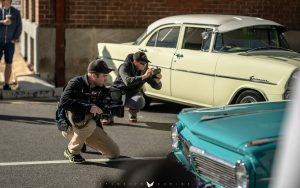 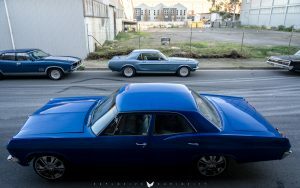 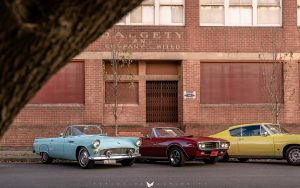 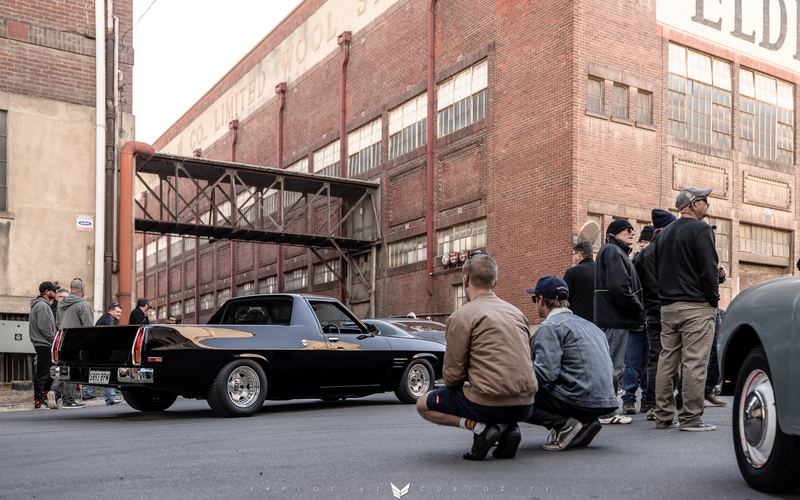 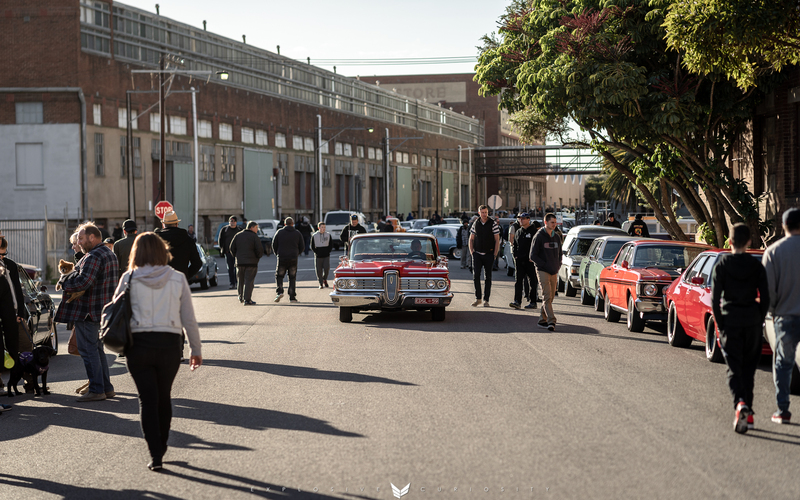 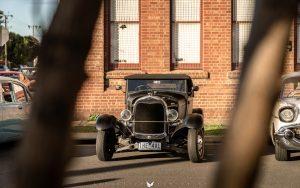 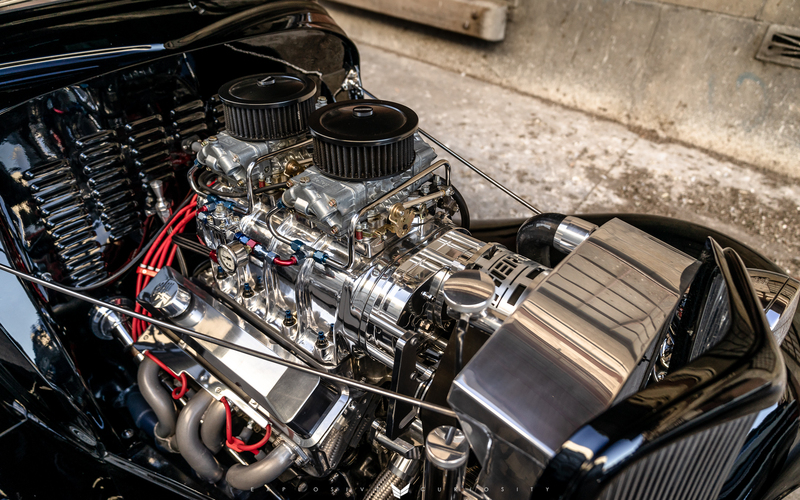 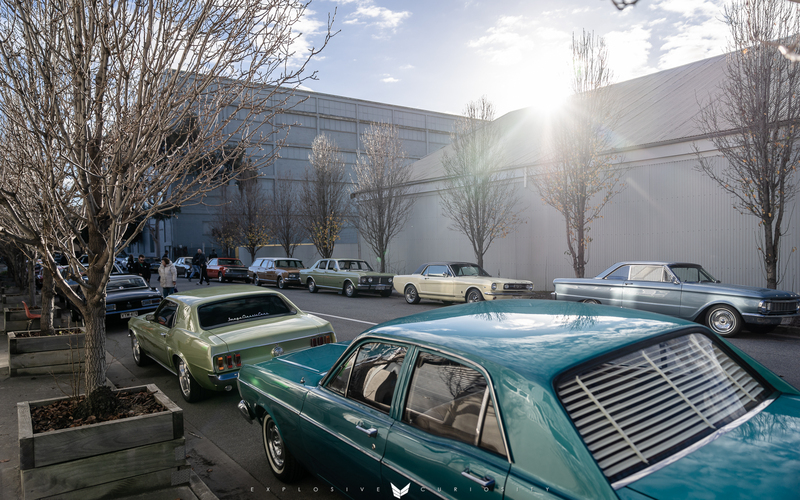 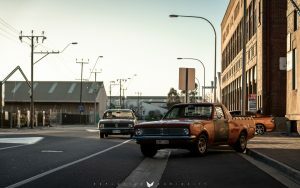 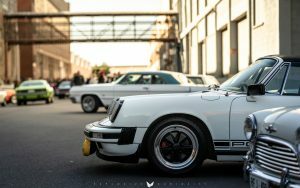 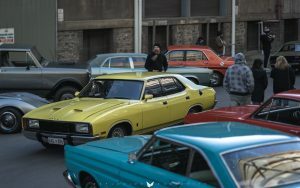 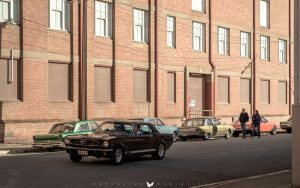 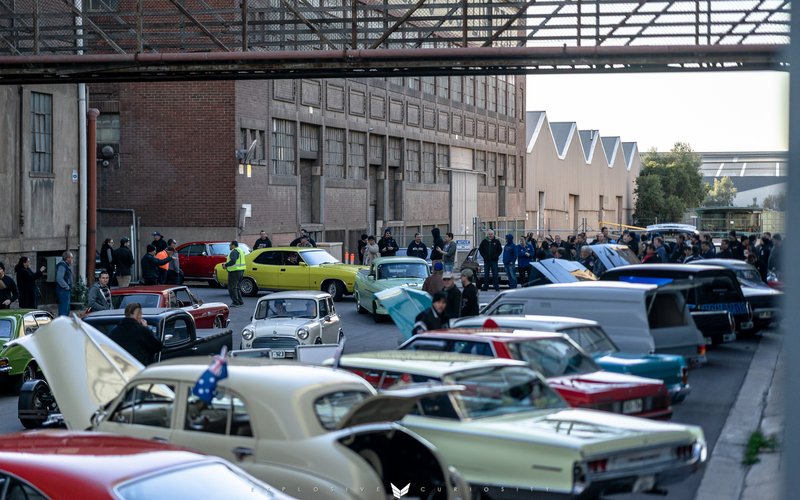 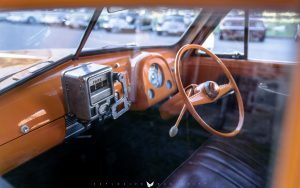 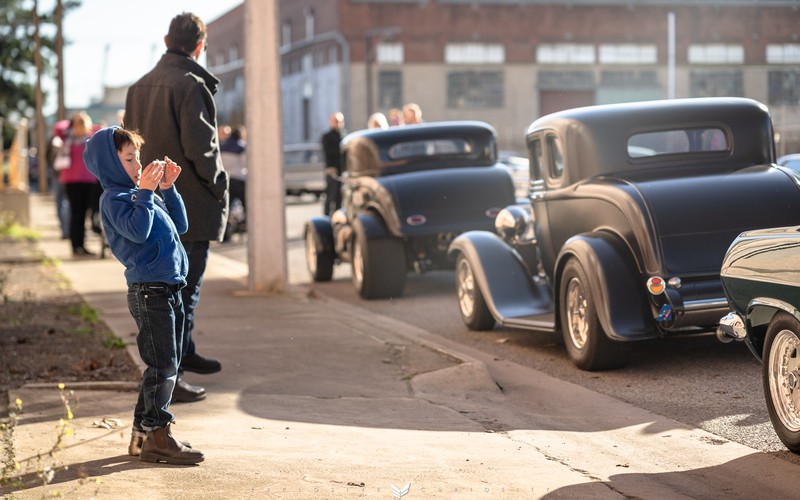 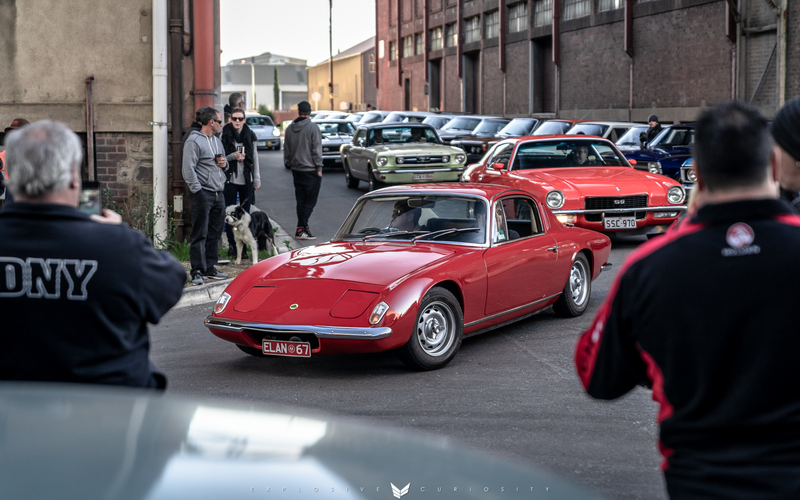 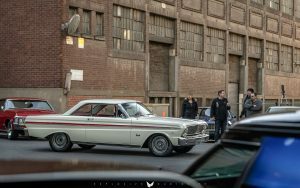 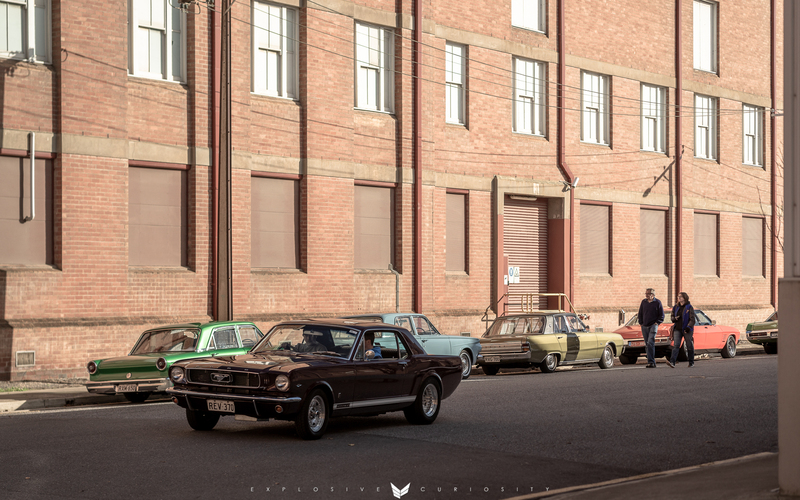 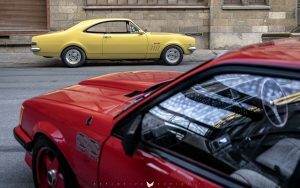 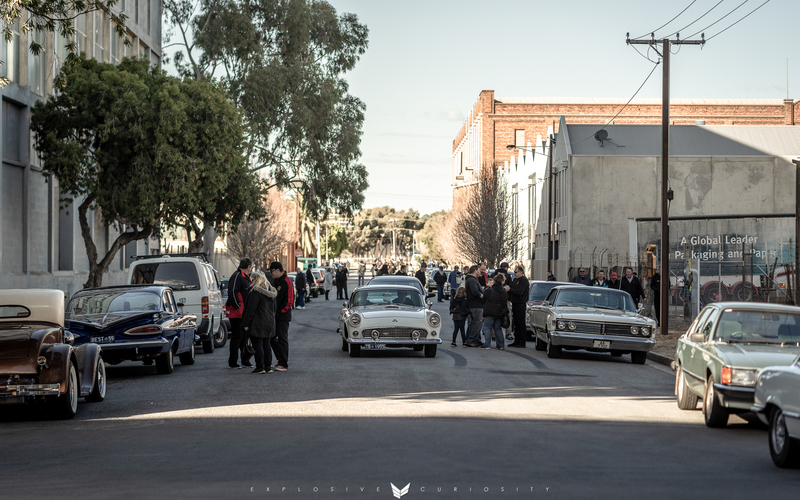 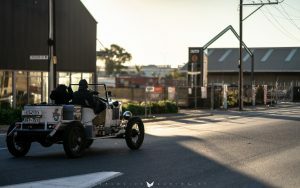 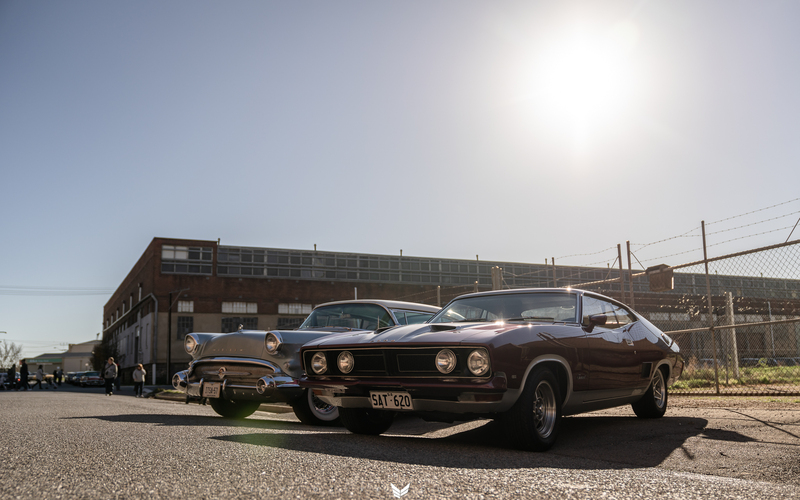 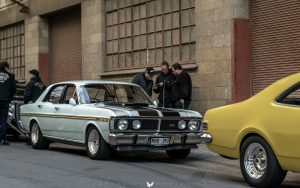 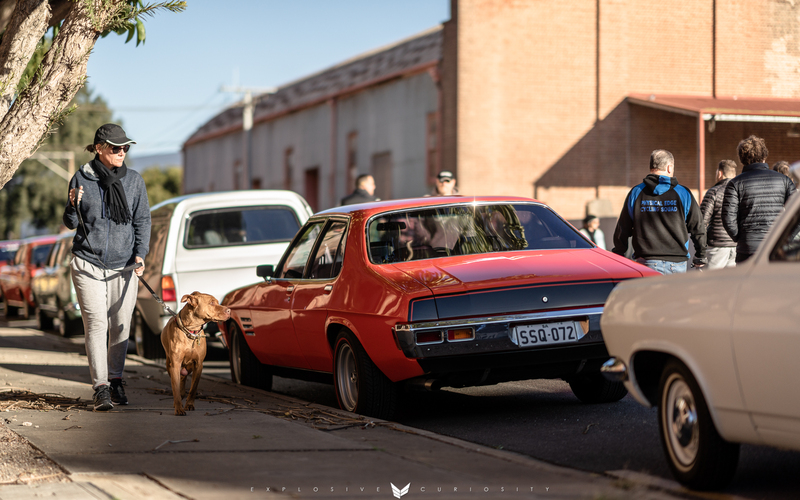 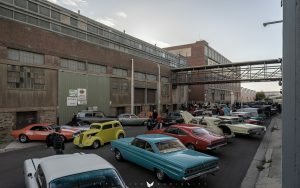 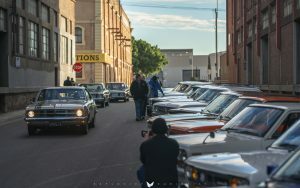 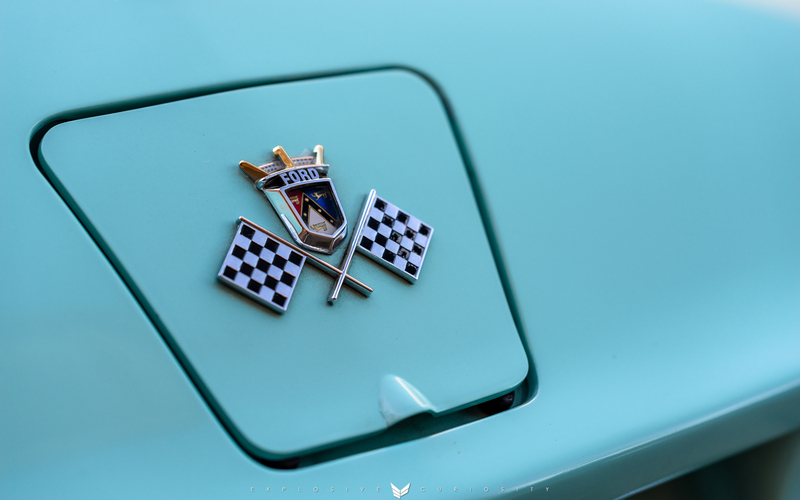 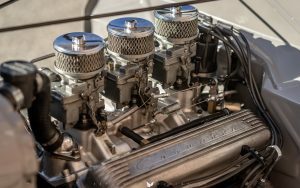 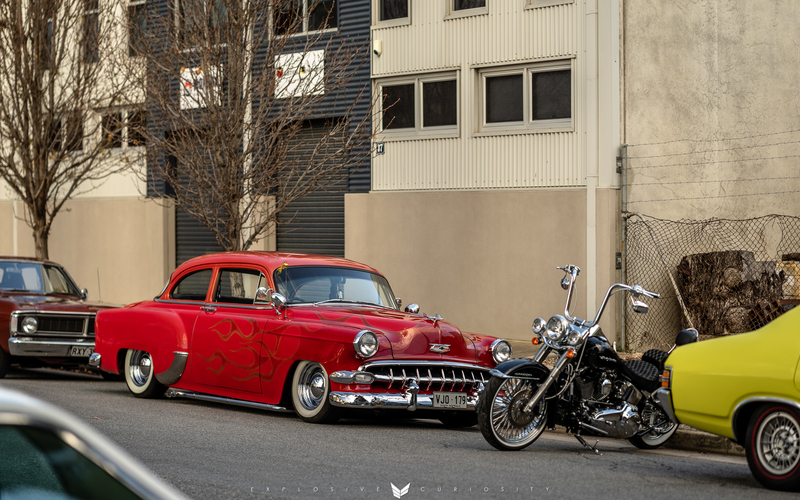 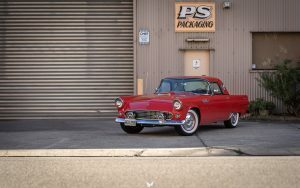 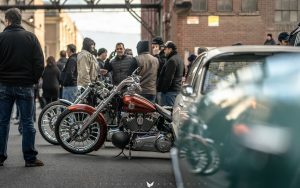 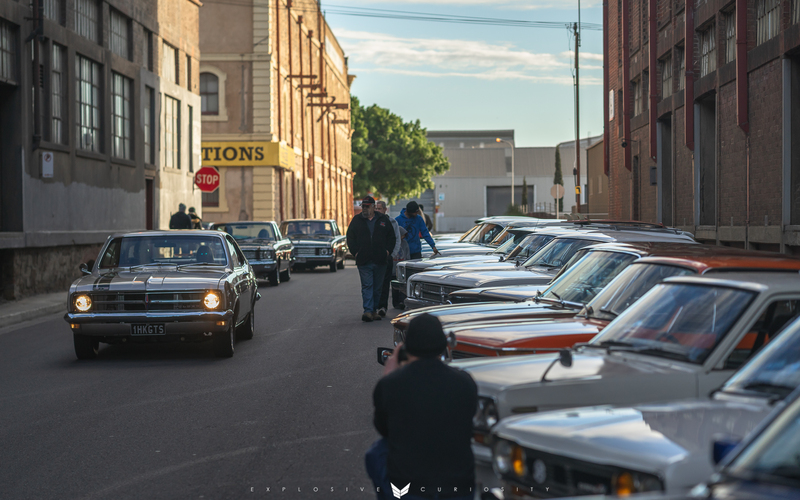 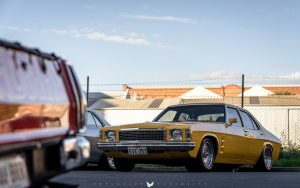 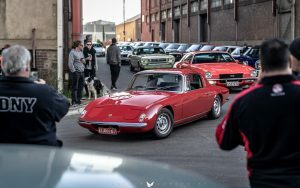 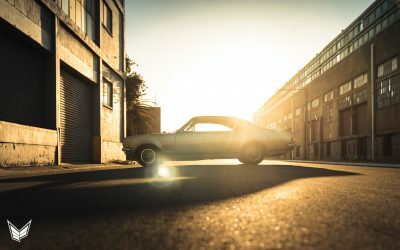 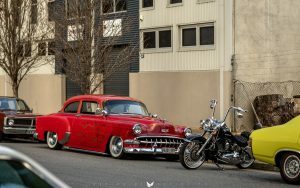 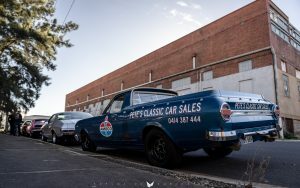 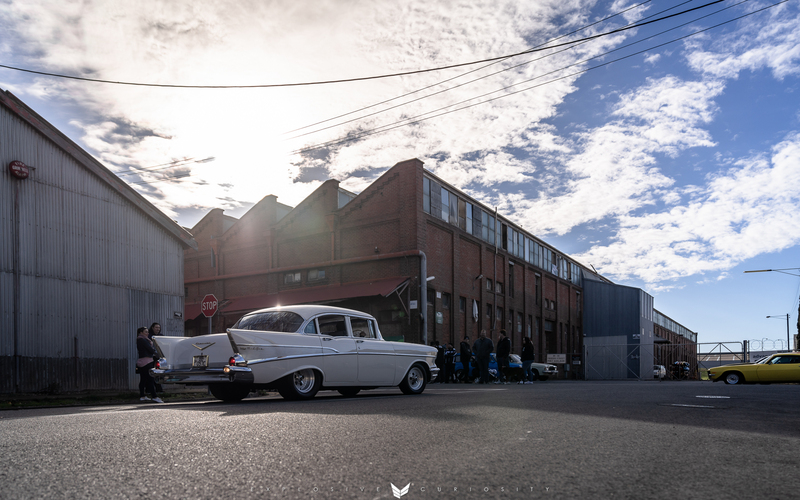 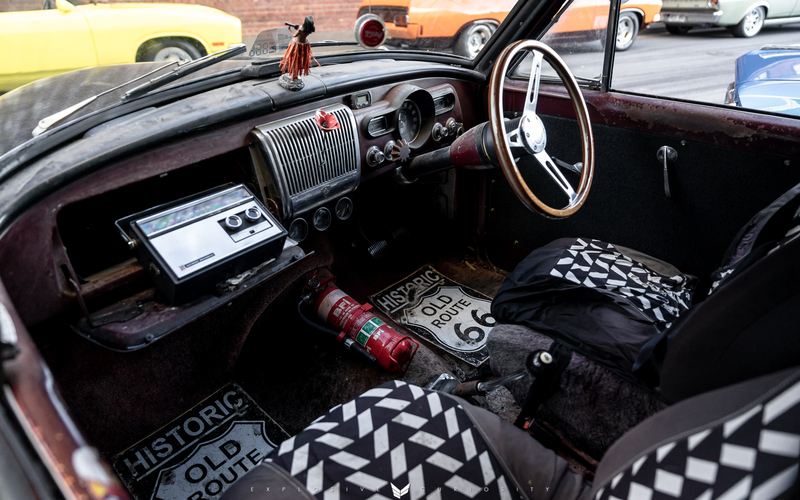 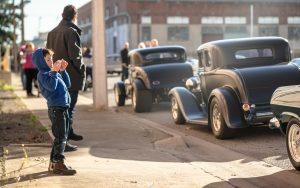 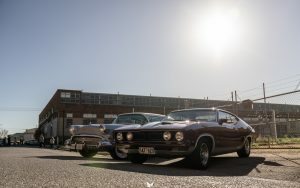 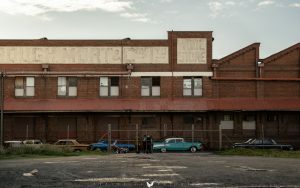 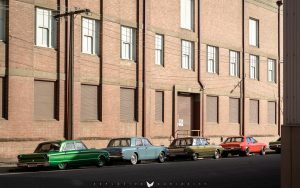 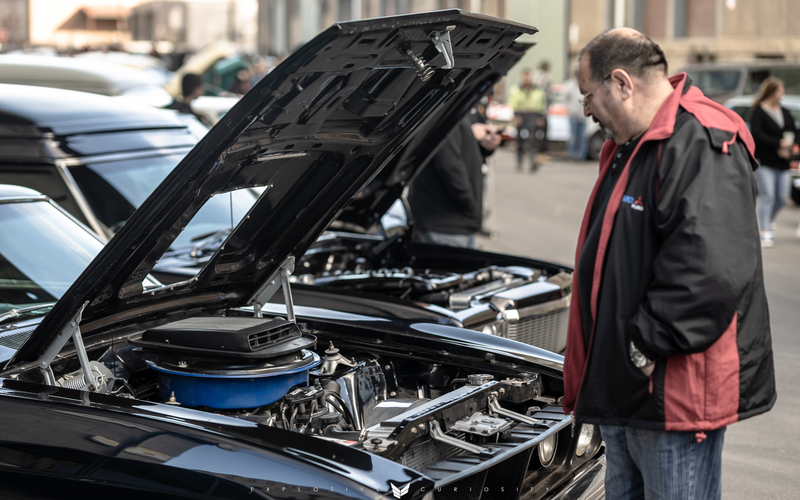 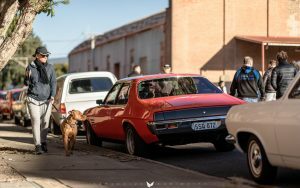 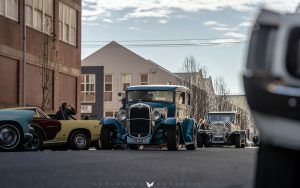 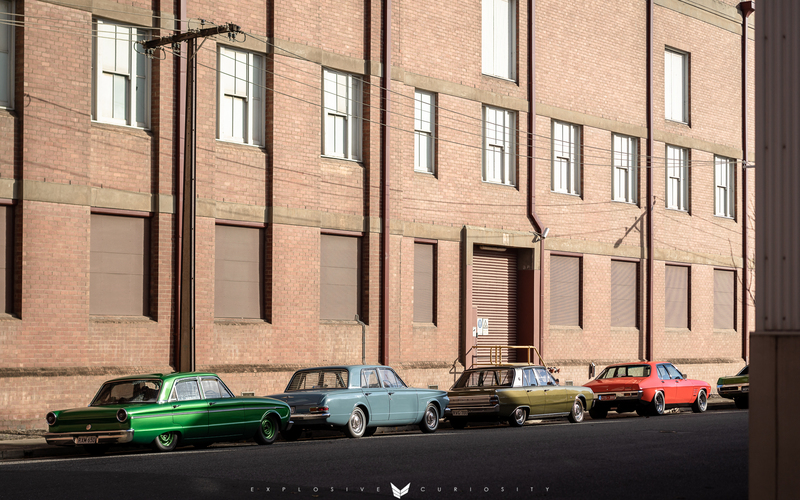 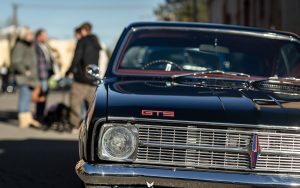 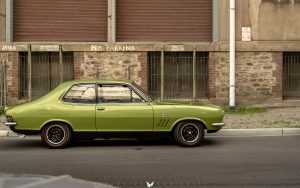 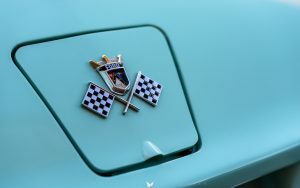 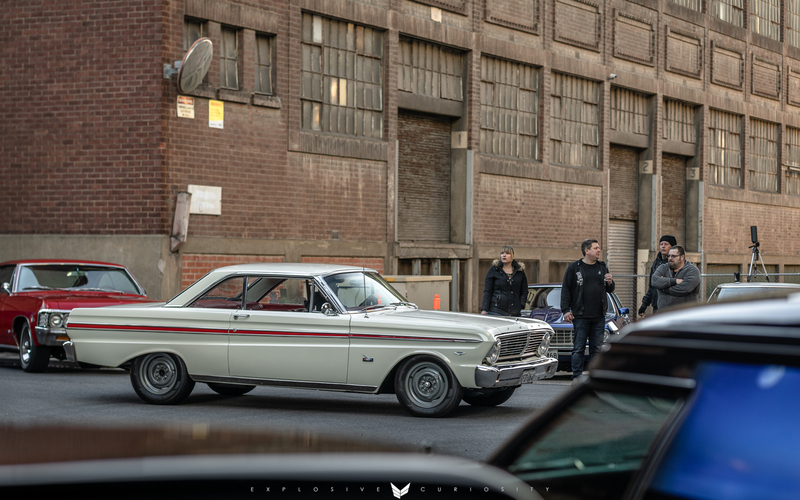 The old woodsheds and industrial buildings of historical Port Adelaide provided the backdrop for this special meeting of Coffee N Chrome Inc.. For an event organised only a week before the day the turn out was spectacular, further proving the strength and community spirit of Adelaide’s car scene.  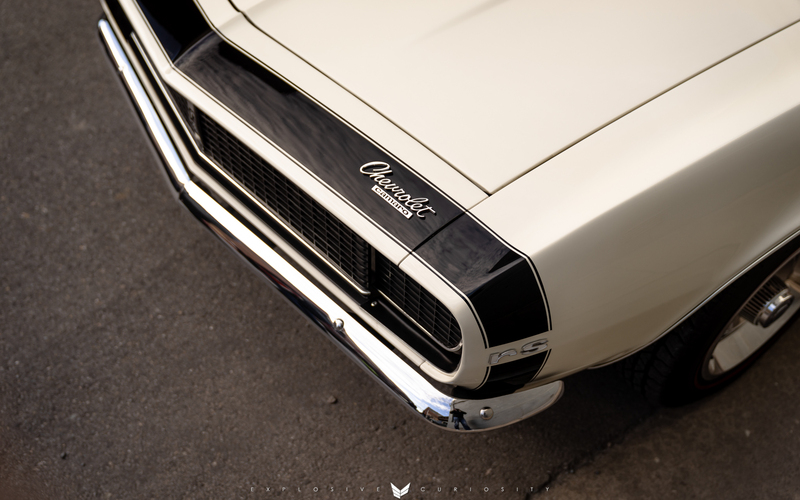 If it had a chrome bumper, it was here. 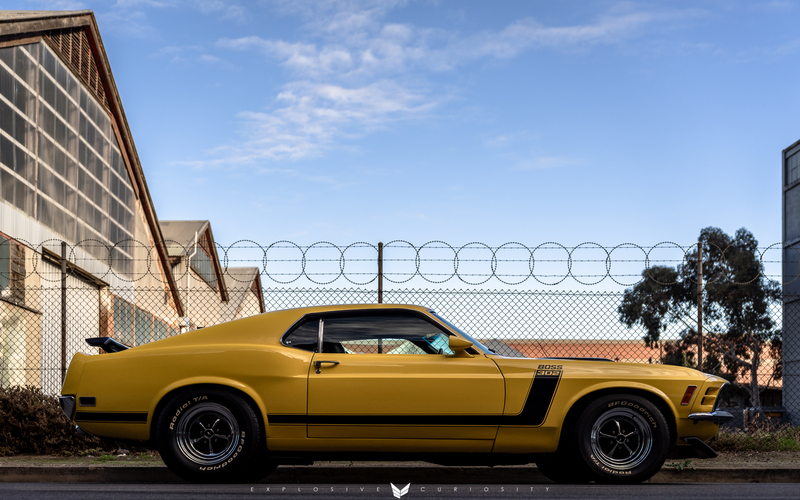 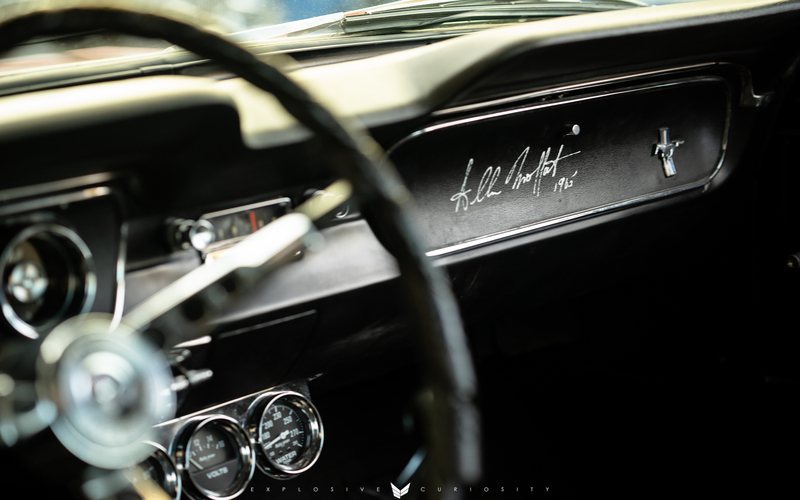 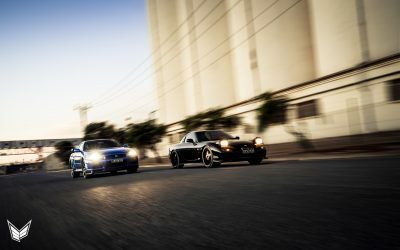 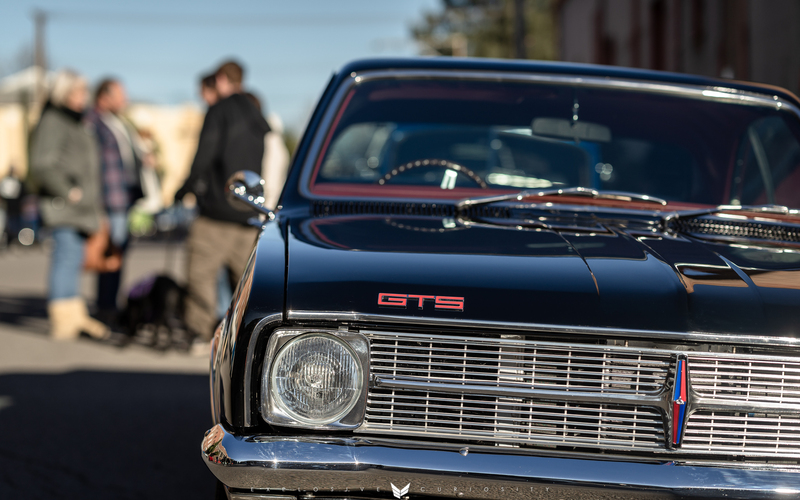 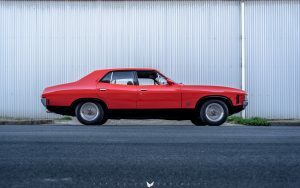 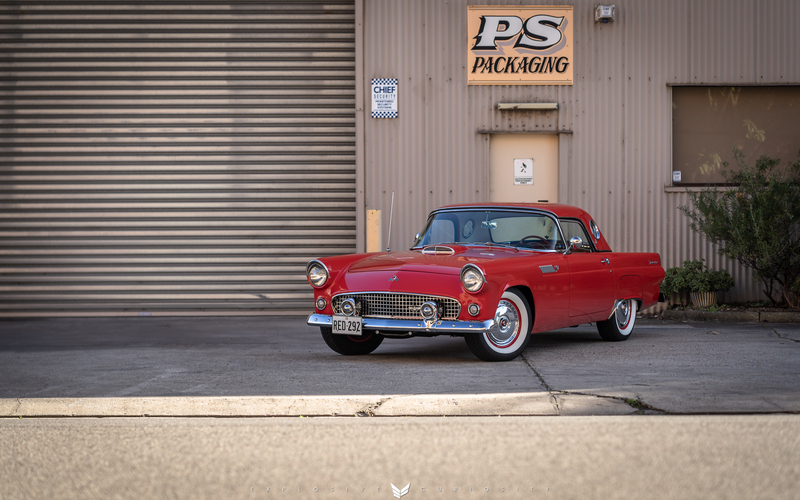 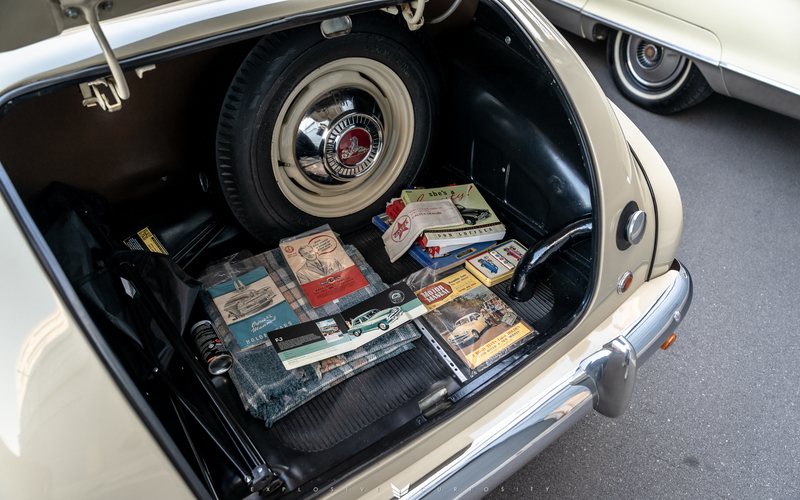 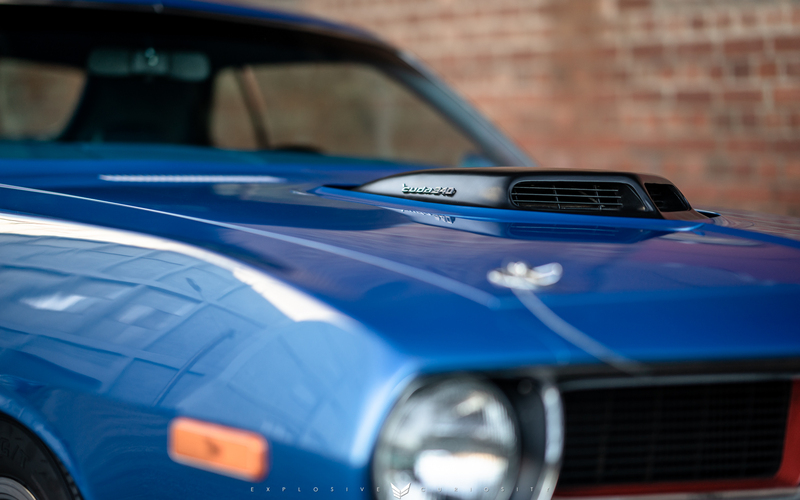 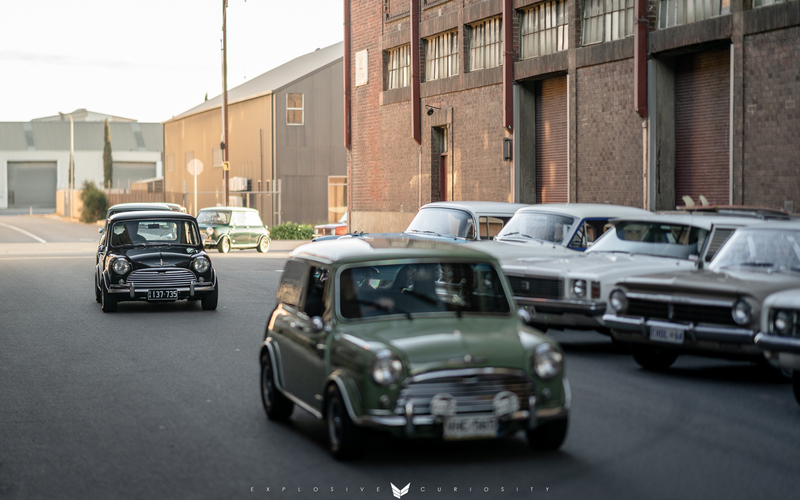 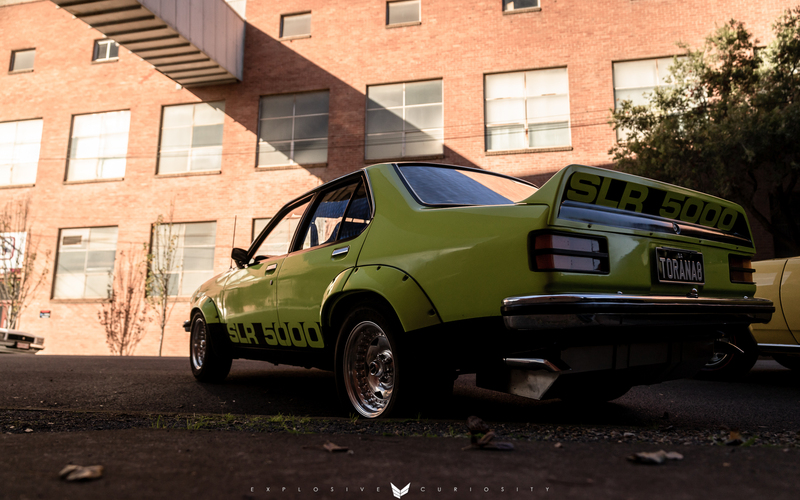 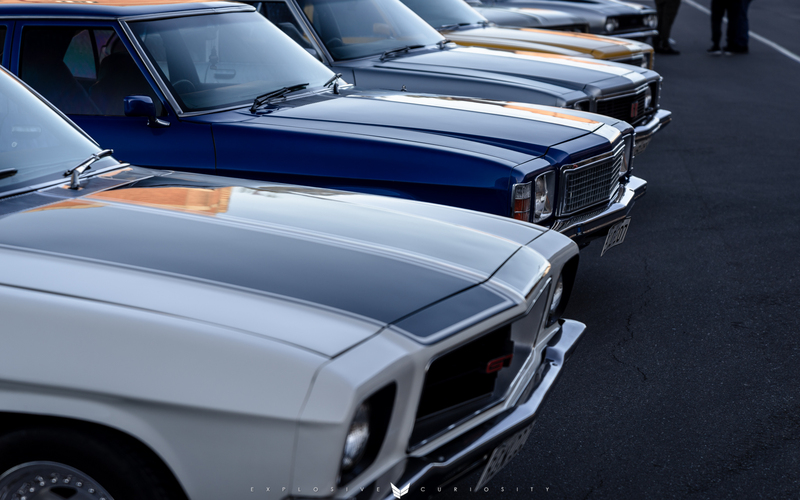 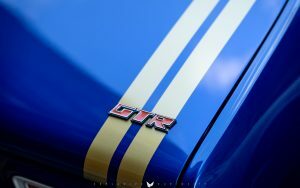 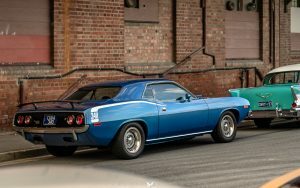 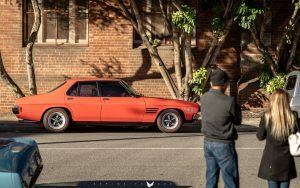 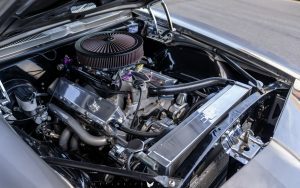 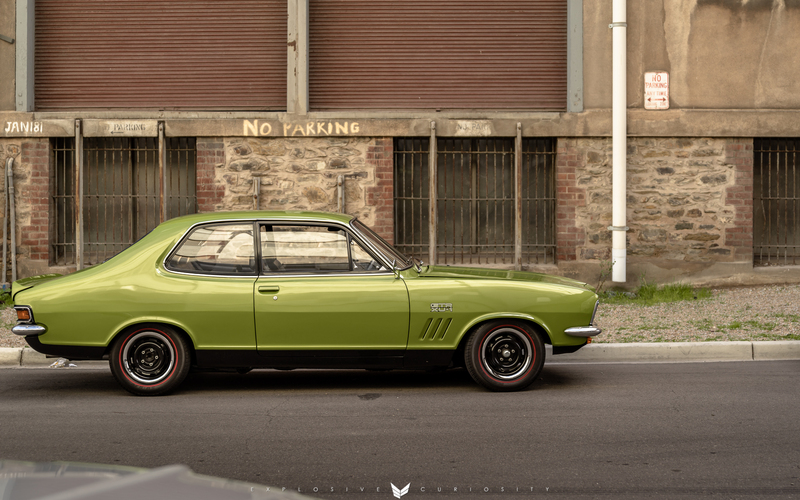 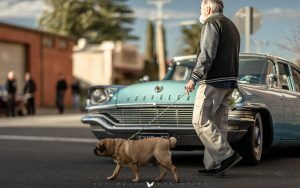 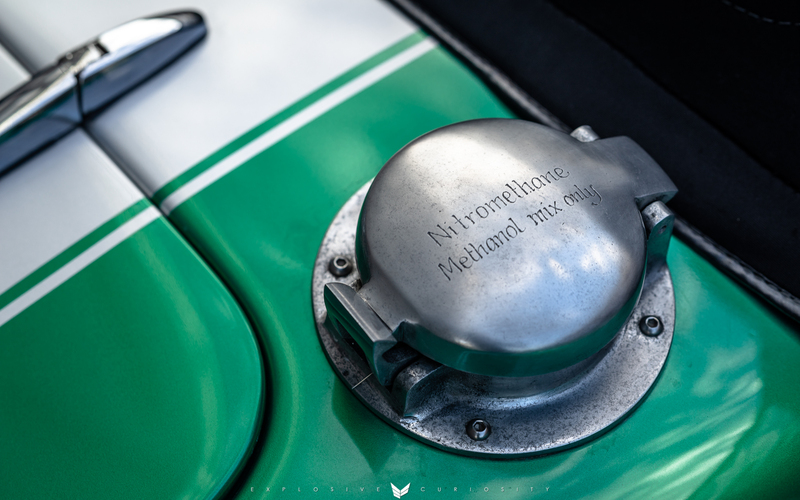 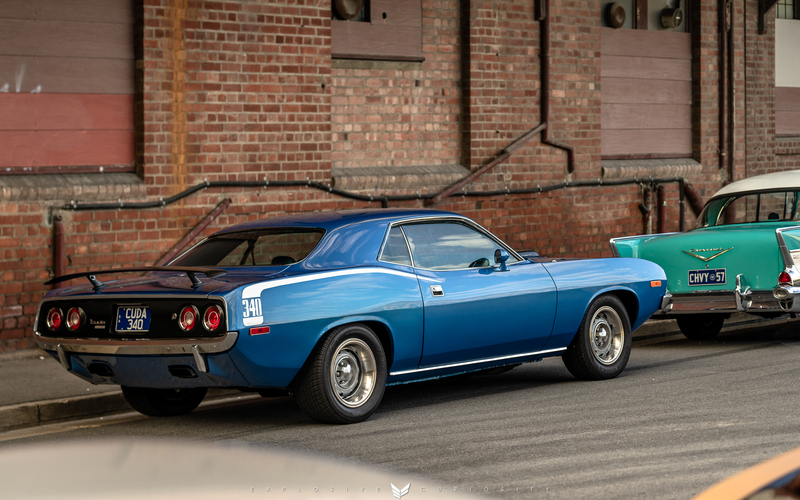 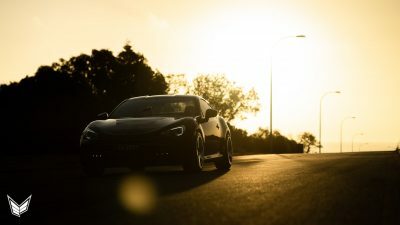 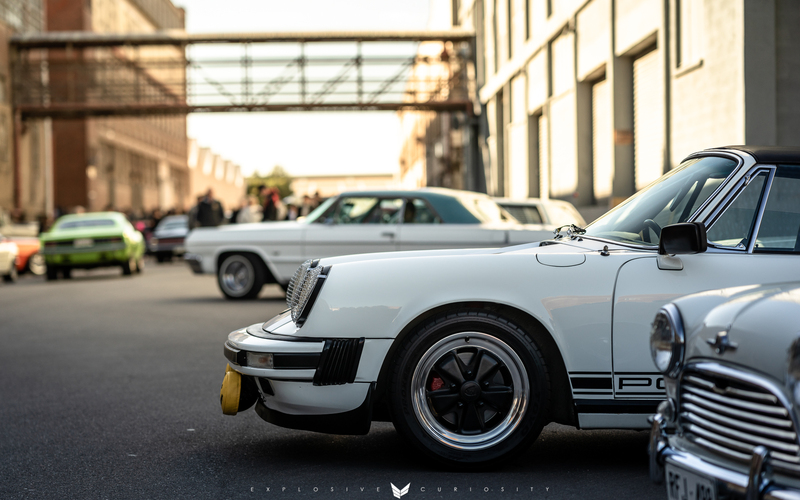 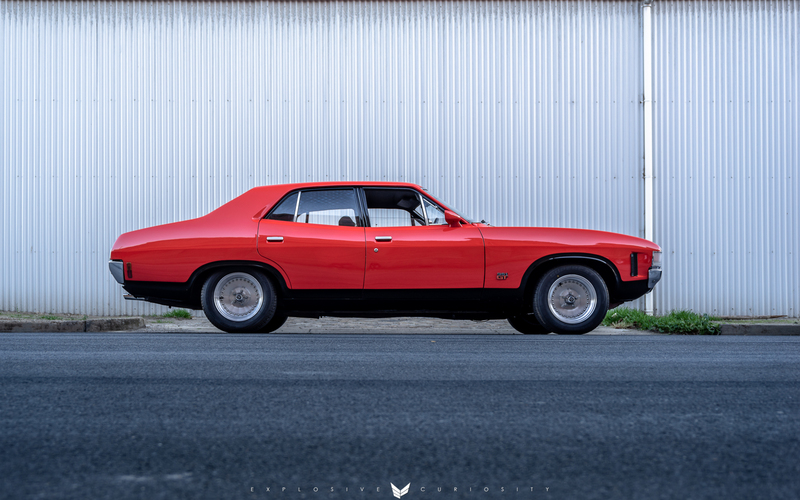 Everything from American muscle, classic Australian cars, Euros and old school Japanese. 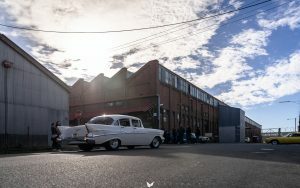 An amazing morning with a buzzing family friendly atmosphere.